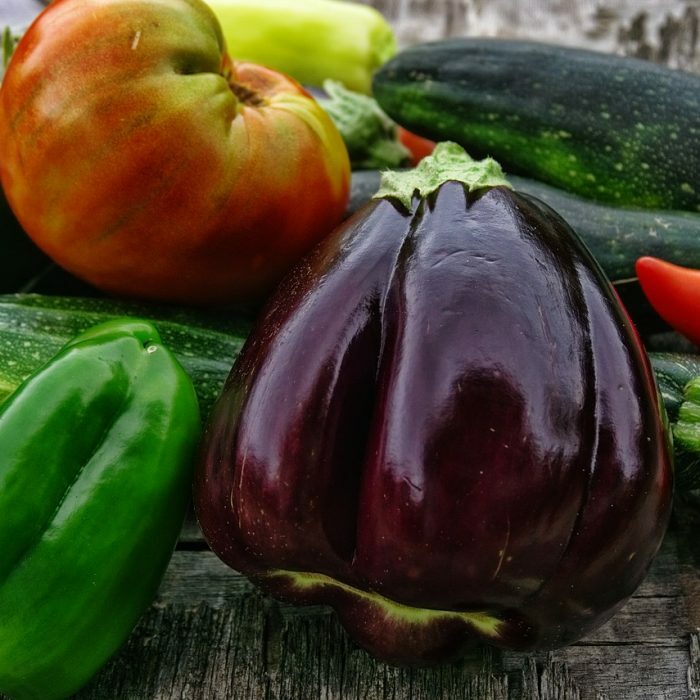 In front of the Manor House, there is a large food garden, an outdoor pantry where we collect the products we serve our guests. 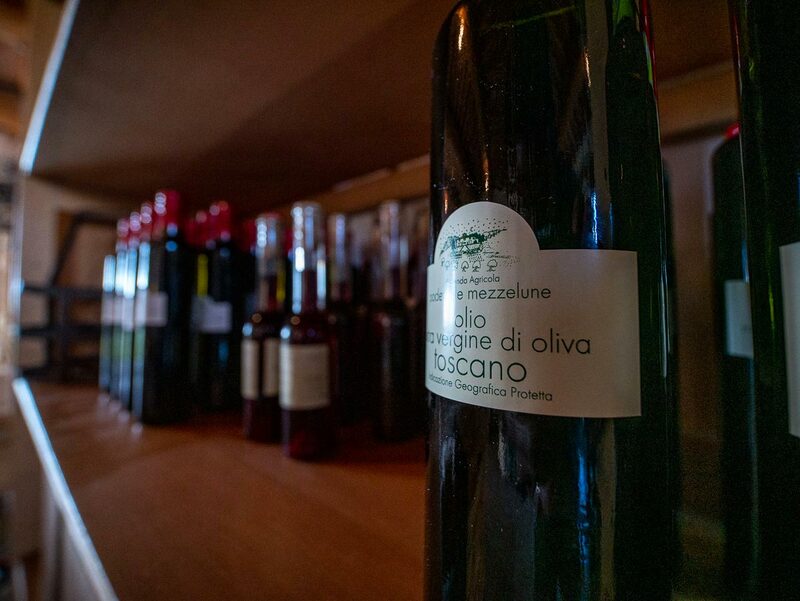 All backed by six hectares of Mediterranean scrub, and surrounded by the multitude of olive trees that gift us with exceptional olive oil every year. 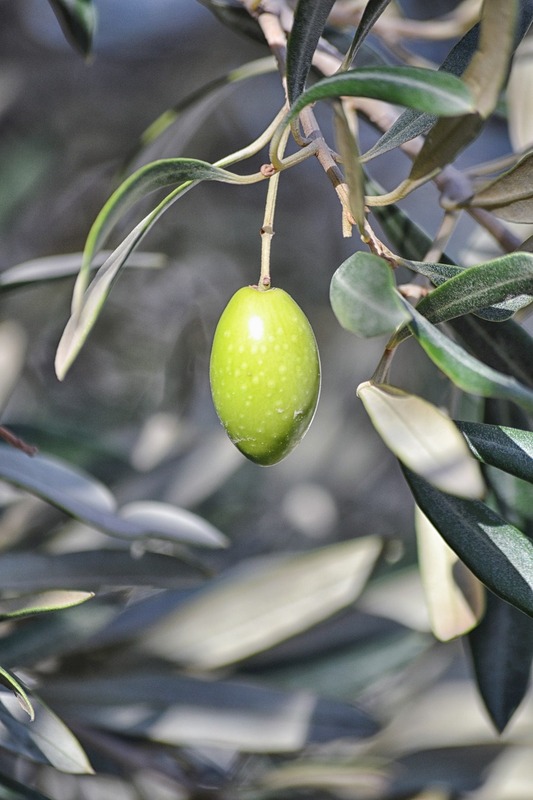 We harvest our olives by hand in the months of October and November, and bring them to the press within twenty-four hours of harvesting. 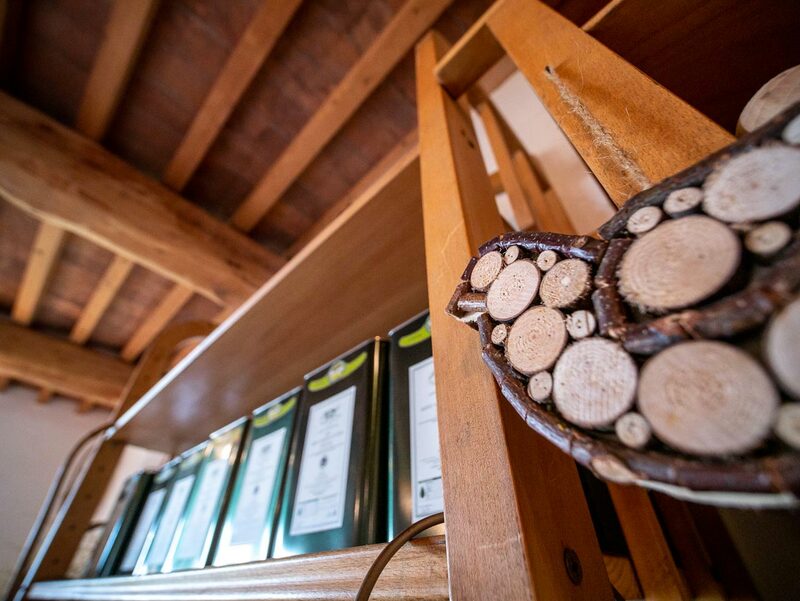 The fruits are pressed with a continuous cycle system, in order to preserve all the organoleptic characteristics and nutritional properties. 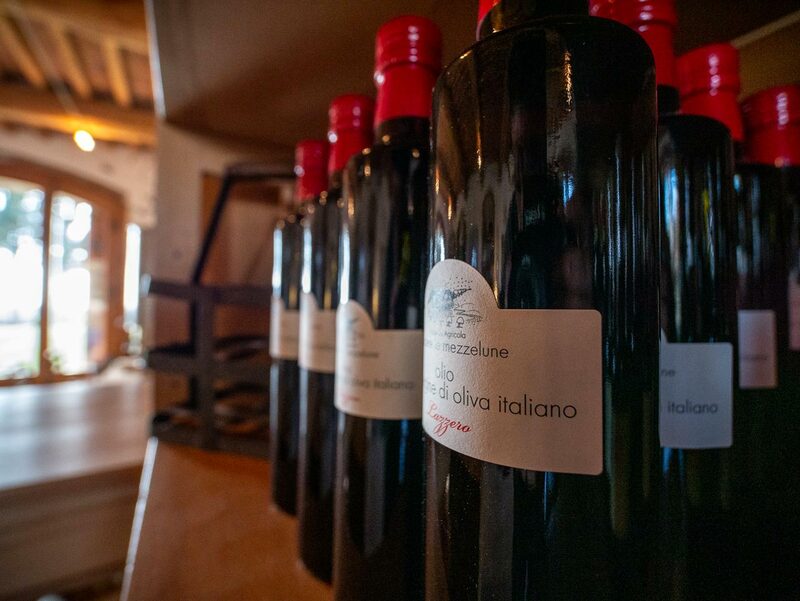 It is a traditional blend obtained from the classic Tuscan oil varieties: Frantoio, Leccino, Moraiolo, Pendolino, and Maurino. 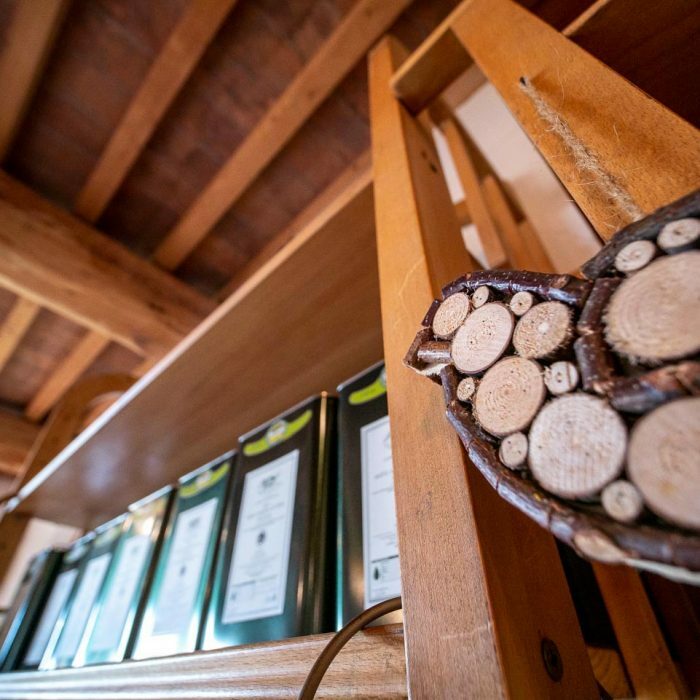 The oil is certified with the Tuscan IGP trademark (Protected Geographical Indication, guaranteed by the trademark of the Supervisory Consortium) which indicates its compliance with a particular production specification. 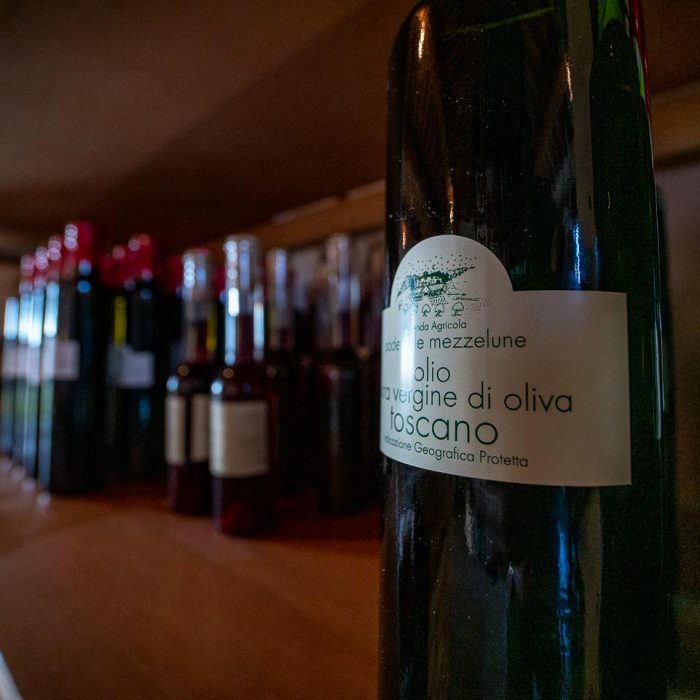 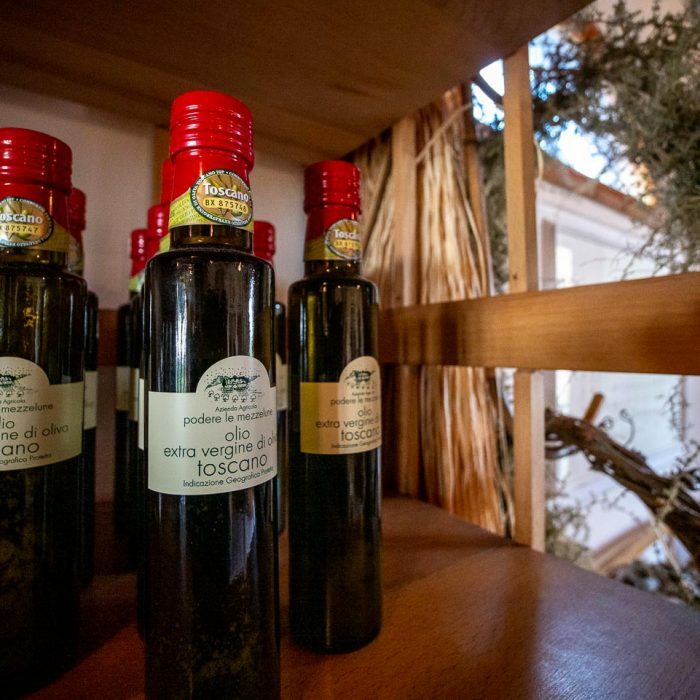 The acidity of the Tuscan IGP extra virgin olive oil must be less than 0.6%, a characteristic that makes it tasty, easily digestible, and long lasting. 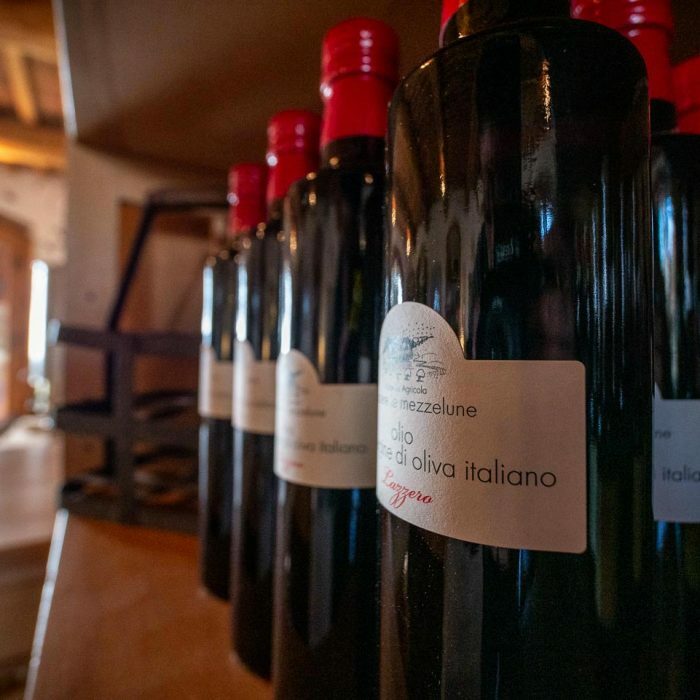 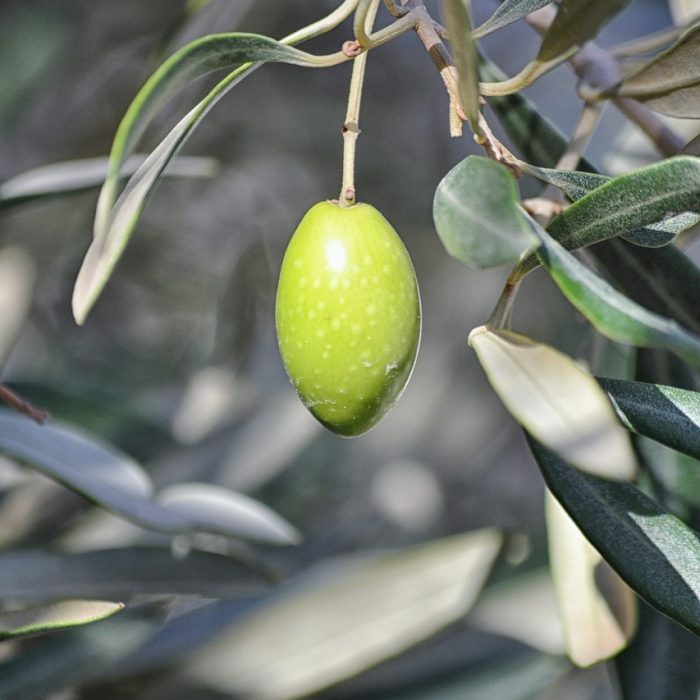 It is a single variety obtained from a single type of olive, called ‘Lazzero’, a rare native cultivar of the Casale Marittimo / Bibbona territory. 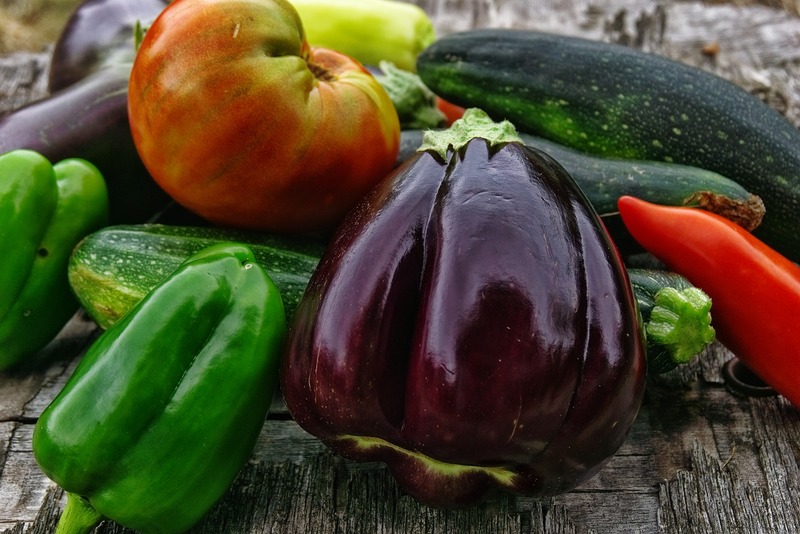 The garden is our pantry. 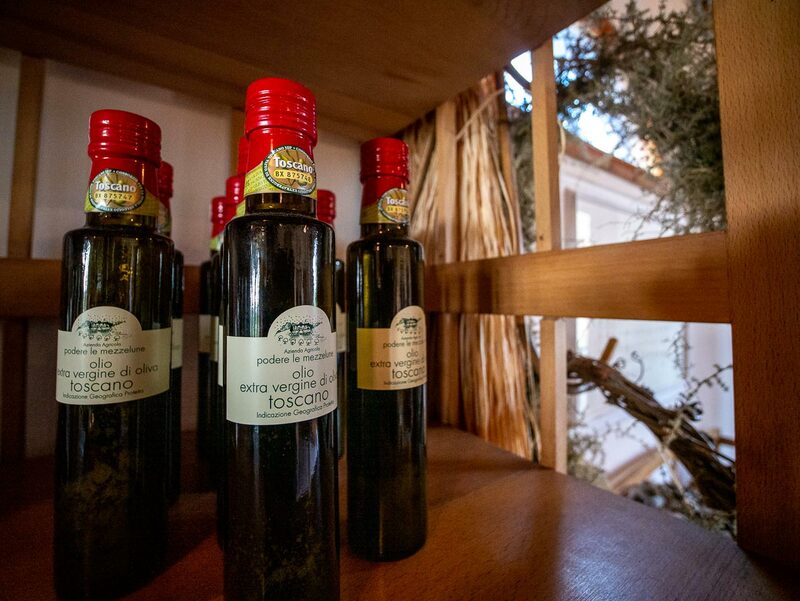 It is located right in front of the house and every morning we harvest its delicious fruits to offer them fresh to our guests during breakfast, or to turn them into delectable juices and jams. 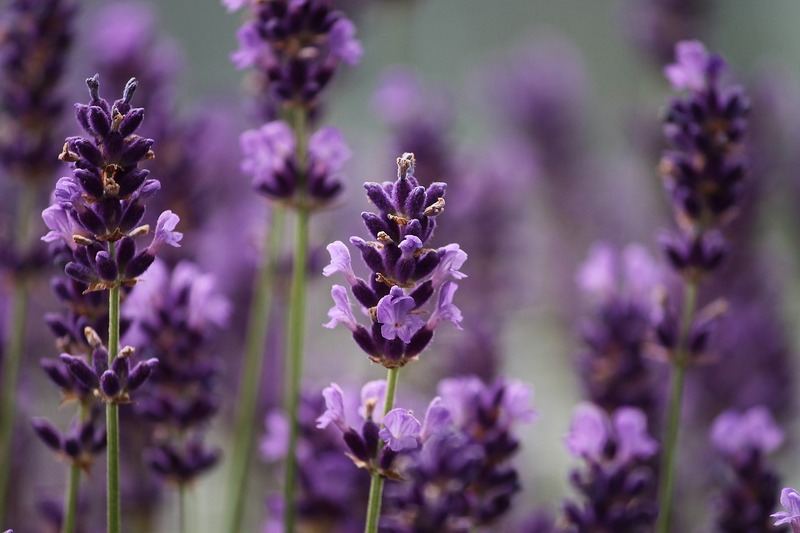 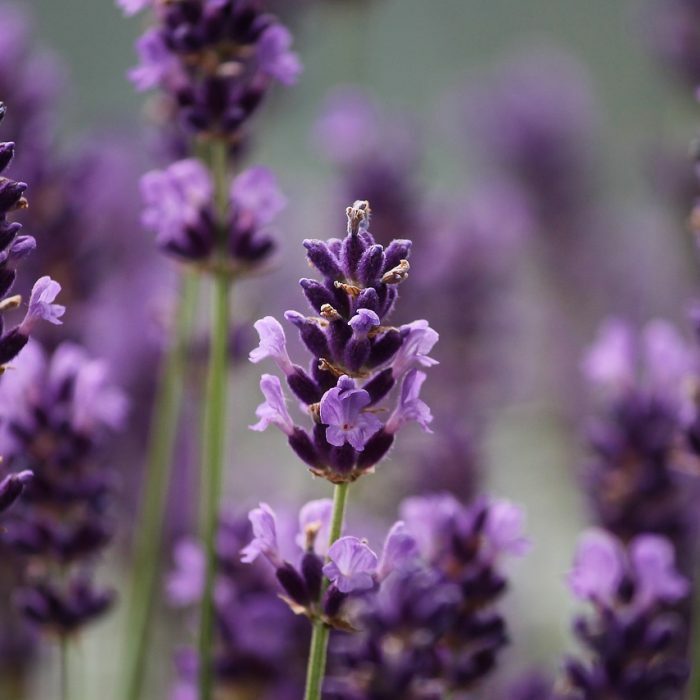 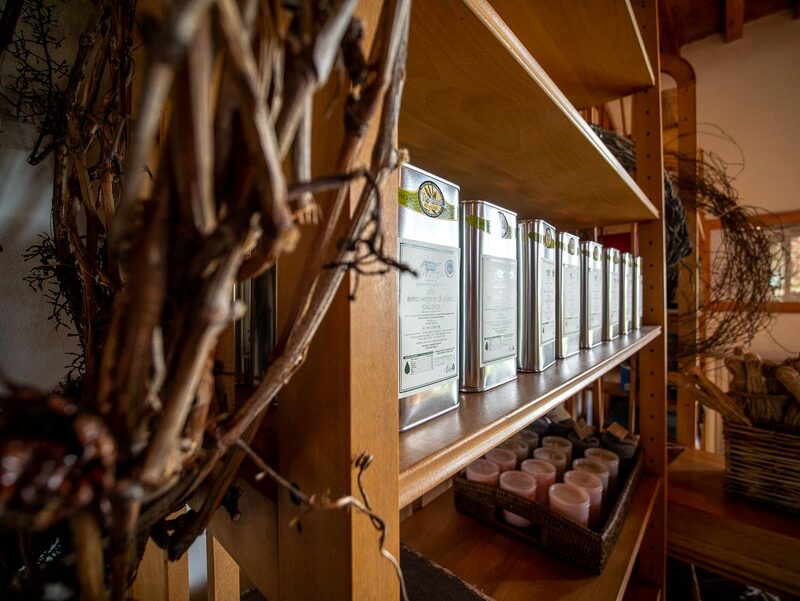 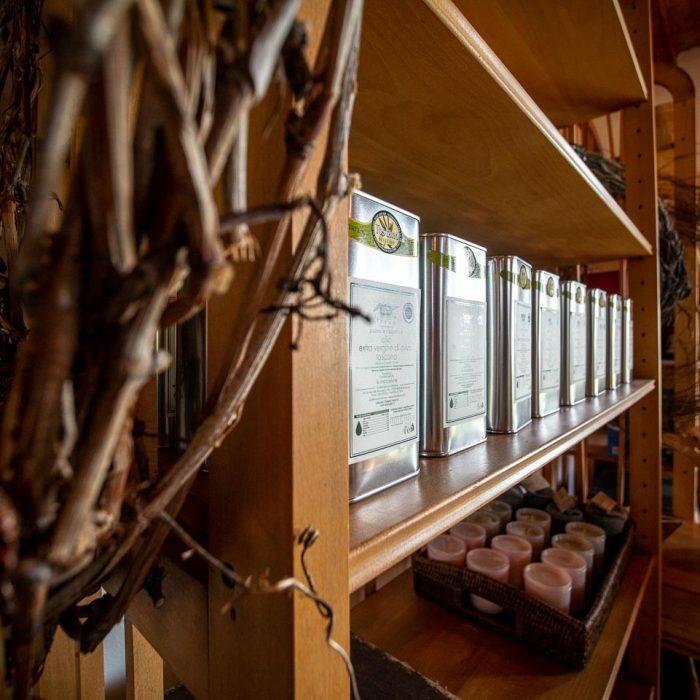 The garden that surrounds the farm provides us with invaluable aromatic herbs (such as lavender, lemon verbena, rosemary, and myrtle) that we love to transform into fragrant soaps, sweet infusions for herbal teas, and liqueurs.